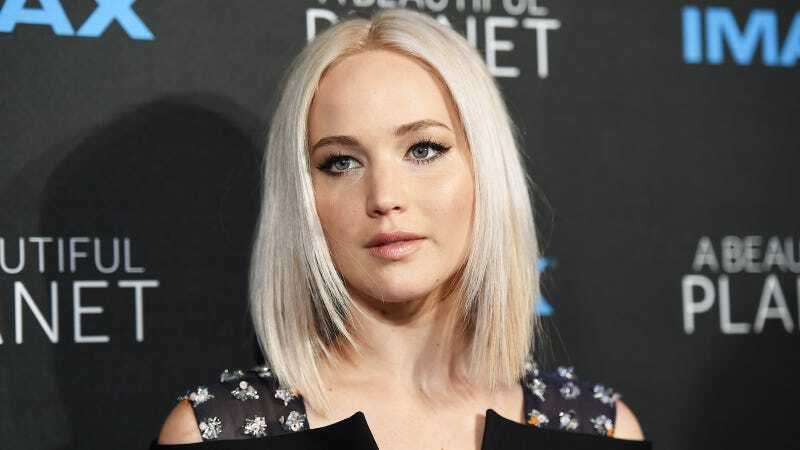 Jennifer Lawrence made $52 million in 2015. That number is slightly down this year, but she’s still leaving most leading woman actors in the dust. McCarthy, 45, is this year’s biggest dollar gainer year over year; her earnings are up $10 million on 2015′s estimate thanks in part to a reported eight-figure payday for Ghostbusters. This year, the Mike & Molly star recorded her biggest annual paycheck to date, out-earning Scarlett Johansson (No. 3, $25 million). Forbes list of highest paid woman actors also includes international stars like China’s Fan Bingbing and India’s Deepika Padukone, and the results include endorsements in addition to film roles. Jennifer Aniston is Number 4 after earning $21 million for her acting and work for Emirates airlines, Smartwater, Aveeno and Living Proof. Half of the list are over 40; at 26, Lawrence is the youngest listmember and the only one under 30. The older members of the list have succeeded in spite of a lack of roles: just 35% of characters onscreen are over 40 and women fill just 21.4% of those roles. This year evidently saw Sandra Bullock, Angelina Jolie, Kristen Stewart, Reese Witherspoon and Cameron Diaz all drop off; additionally, names like Kristen Wiig, Renée Zellweger and Cate Blanchett almost missed the $10 million mark.